My favorite TV show of all time, Freaks and Geeks (1999), a naturally authentic comedy about high school friendships, sadly lasted only a single season. 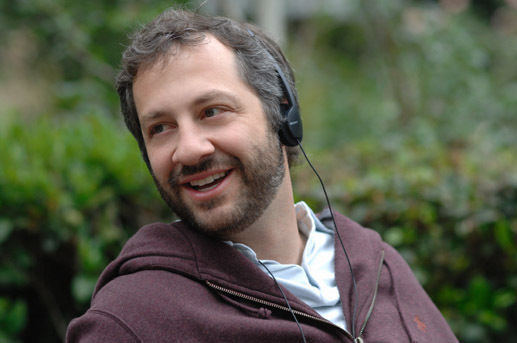 Luckily for me, Seth Rogen, who portrayed Ken on the series, and Judd Apatow, co-creator, writer and director, have valiantly tried to fill the void by working together on Undeclared (2001), another gone too soon series, and Apatow's hugely successful feature film directorial efforts, 40 Year-Old Virgin (2005) and Knocked Up (2007). When I saw that both Rogen and Apatow were involved in this summer's "Superbad", it was as close to a comedy guarantee as I can get, and their fifth collaboration did not disappoint. house party. 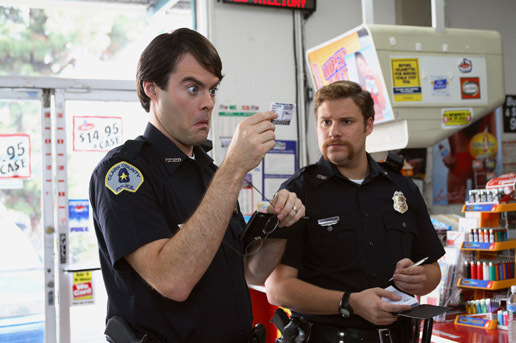 Unfortunately Seth and Evan must fend for themselves when Fogell's alcoholic shopping trip is interrupted by Officers Slater (Bill Hader) and Michaels (Rogen) and mayhem ensues. Rogen and Goldberg share the ultracool cache of writing credits for Da Ali G Show (2003) and that program's love of balls out humor is readily apparent in Superbad. The two friends have crafted a raunchy R rated screenplay full of the expletive ridden exchanges that nail the way teenage boys talk amongst one another. 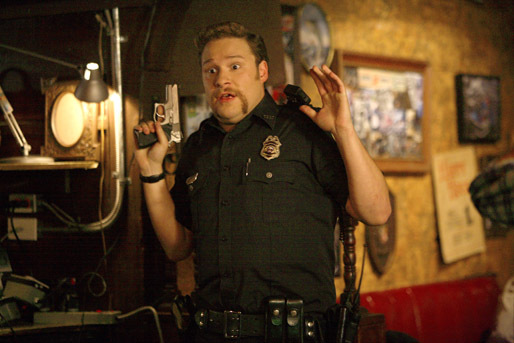 The script may lack Apatow's ear for keenly observed absurdity, but Rogen and Goldberg consistently deliver laughs throughout, which glosses over some of the more implausible plot points. But if you're gonna fictionalize your teenage years you're allowed a few flights of fancy, right? 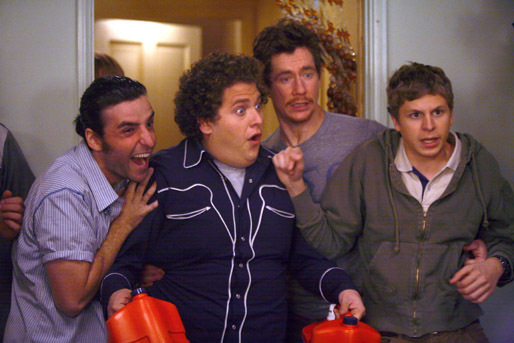 Rogen and Goldberg have assembled a very game cast to flesh out their semi-fantastical universe. Hill proves to be the perfect verbal conduit for their dialogue, reveling in every filthy word he's given. 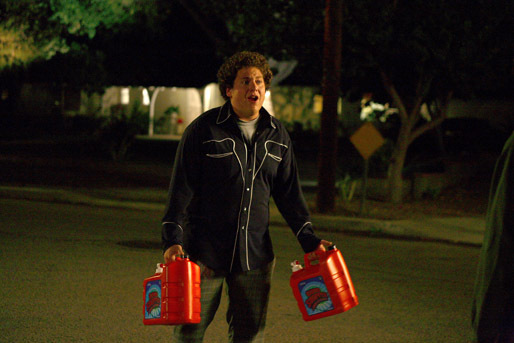 While Hill lacks the natural affability Rogen displays in Knocked Up, he knows how to manufacture funny out of every line and action and is a very fine stand-in for Rogen himself. Cera provides the perfect foil for the more aggressive Seth with his charmingly awkward Evan. 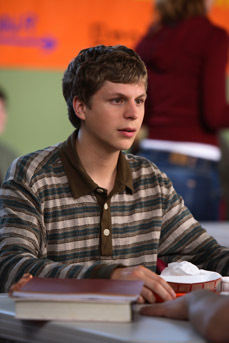 Cera has patented his own brand of comical genius with his brilliant turn as George Michael Bluth on FOX's dearly departed series Arrested Development (2003-06). He uses the same mix of earnestly sweet, clueless and uncomfortable here to great effect. He's just a delight. 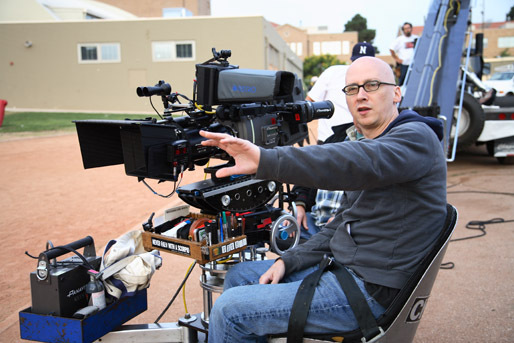 Even so, Hill and Cera are nearly outshined by newcomer Mintz- Plasse. 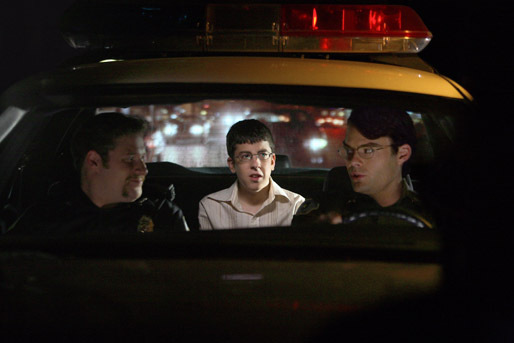 Even if he never works again, Mintz-Plasse had booked his place in the teenage genre's Hall of Fame with his memorable portrayal of the stuttering and anxious McLovin. 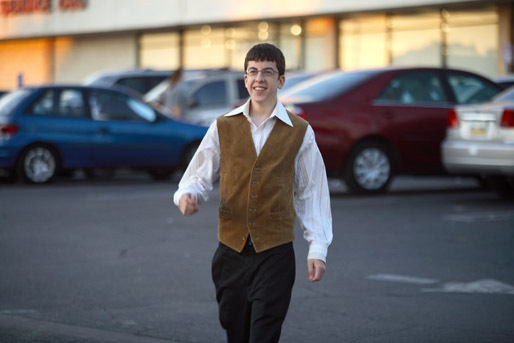 The name alone makes me giggle and Mintz-Plasse imbues McLovin with magical blend of nervous energy and misplaced chutzpah, ultimately coming off as the suavest character in the film. 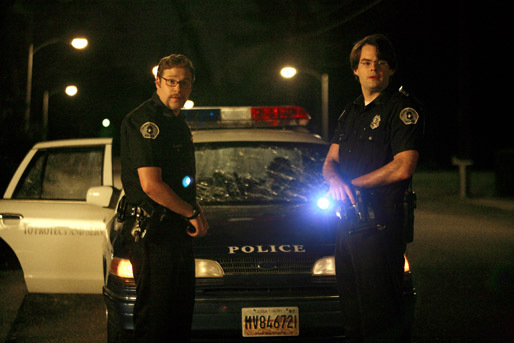 He plays splendidly off of SNL regular Hader and Rogen's seemingly inept police officers in a subplot that's every bit as enjoyable as the main action. pacing. 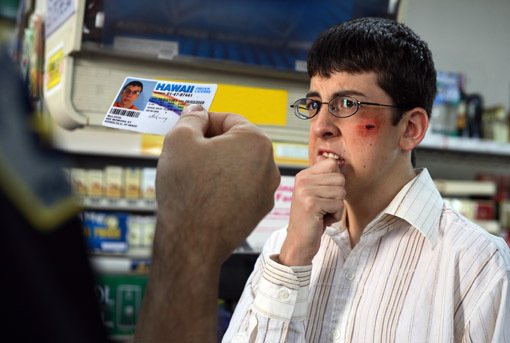 While he doesn't display any particular visual flare, Mottola shades the film with a seventies tone through the clothes, cars and song choices that lend Superbad a timeless energy. 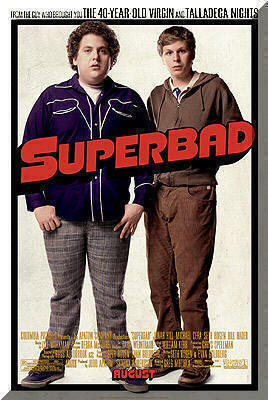 And I believe Superbad may be timeless, just as funny the fiftieth time as the first.